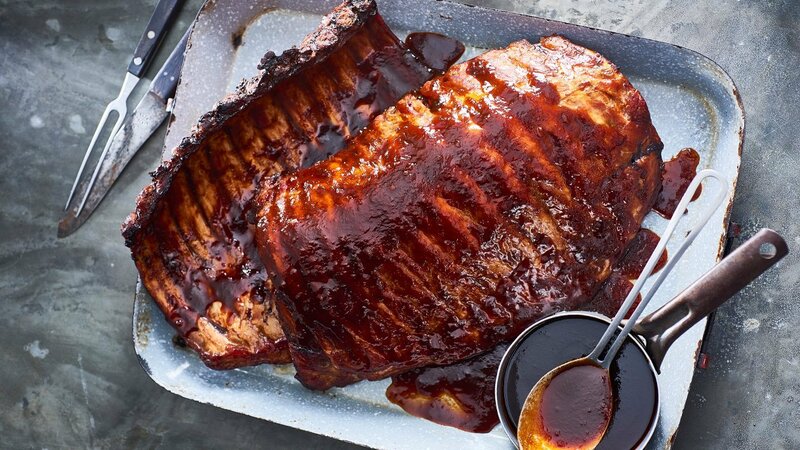 The Chipotle BBQ sauce is extremely popular for short ribs and fatty cut of meats. Plus, it is easy to make with ready-to-use Knorr Tomato Pronto. Add a few spices to it and BANG! Serve with any roasted meats. Try it out with whole roasted chicken thighs to keep your guests coming back for more!